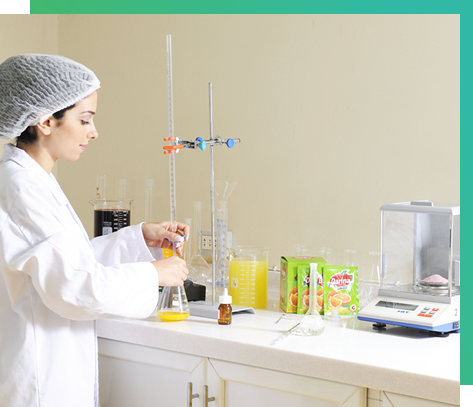 Meptico Lab focuses on developing new lines of healthy and nutritious products. Meptico has made substantial investments continuously in the research and development department. Meptico’s experienced and dedicated technicians make their recommendations based on their expertise and the evaluation of data collected from thousands of tests on actual products. Meptico creates trustworthy products through in-depth consumer insight and market research. It conducts extensive research so that food technology may further evolve. All raw and finished goods undergo a series of regular and rigorous tests using the latest technologies of quality control.